In Kentucky, the burden of arthritis is extremely high; approximately 32 percent of Kentuckians have been diagnosed with arthritis. The Centers for Disease Control and Prevention recommends physical activity as a proven and effective way to decrease the symptoms relating to arthritis pain. What’s good for the heart is good for the brain. In fact, one of the best things we all can do for our heart and brain is to move. Dr. Paul Nussbaum, National Director of Brain Health for Brookdale Senior Living recently wrote about this very subject. All Ann Clinton wanted to do was play bingo. 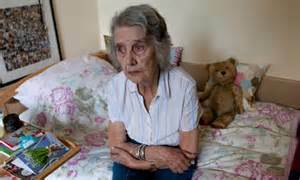 But according to a recent New York Times article, she couldn’t because the continuing care retirement community where she lived segregated activities so that only certain residents with certain needs could participate in certain activities. 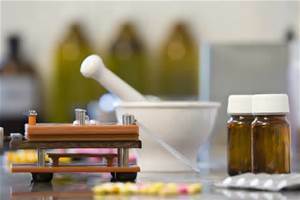 Most prescription medicines are expensive. Bart Astor, an expert in life transitions and elder care, offers seven tips on how to save on prescription drugs. 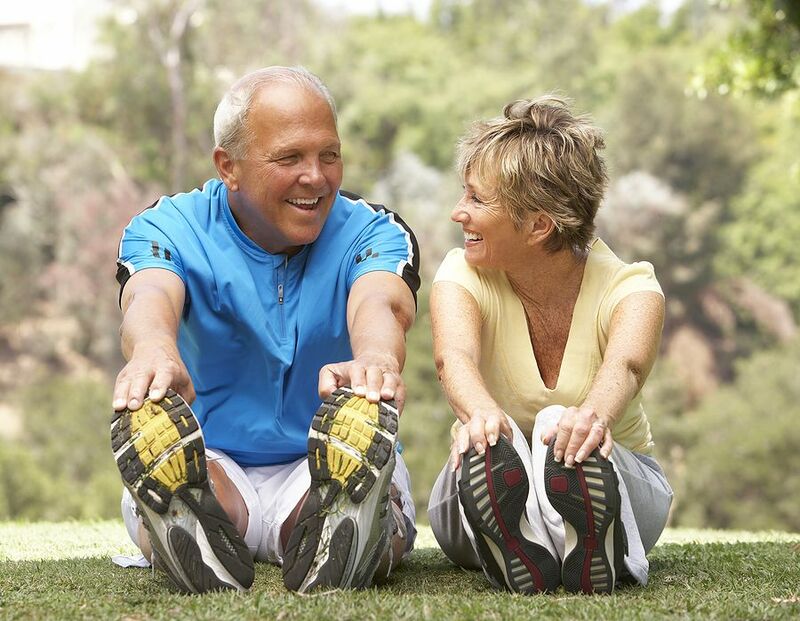 Staying physically active is especially important as we age. Beginning around age 50, we lose 1 percent of our muscle mass each year. Over time, this can negatively affect quality of life and our ability to maintain functional independence. When care giving responsibilities (or the weather) make it impossible to leave home to attend a local Alzheimer’s Association program in person, there’s help. 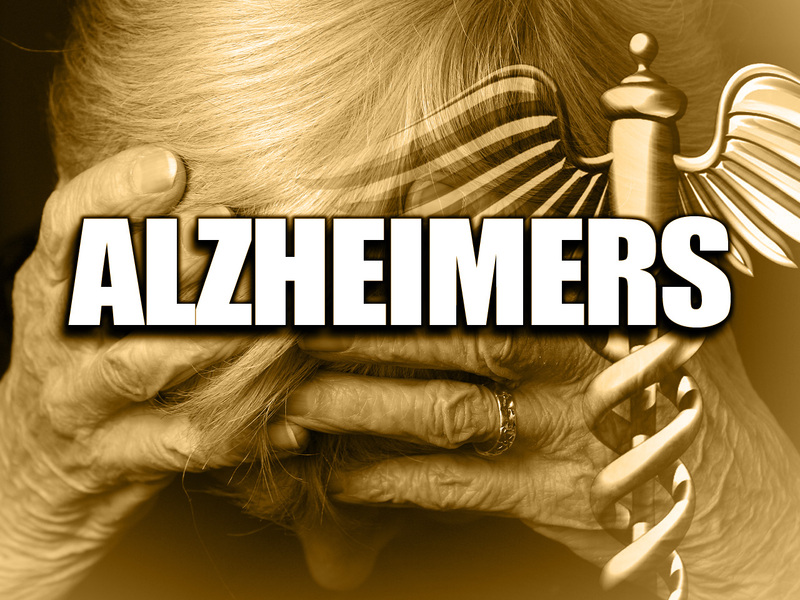 The Alzheimer’s Association Training and Education Center offers its classes on line. AARP’s Driver Safety Course Happening TODAY! 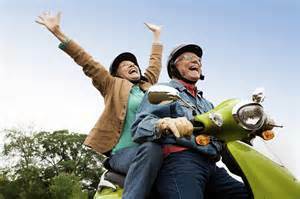 By Dawn Brockman|2015-02-02T19:41:01+00:00February 2nd, 2015|Blog|Comments Off on AARP’s Driver Safety Course Happening TODAY! 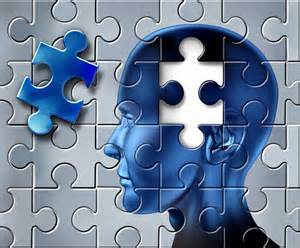 The diagnosis of Alzheimer’s disease is life-changing and leads to many questions. What will this mean for you and your family? How do you plan for the future? Where can you get the help you need?